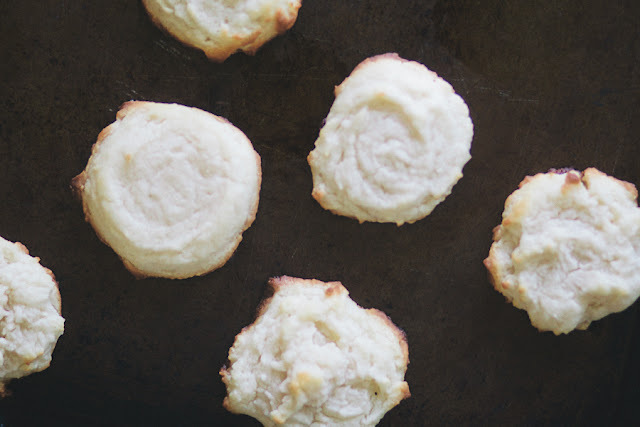 Don't Mind if I Do: Cream Cheese Cookies. 1. Using a handmixer, cream together butter, cream cheese and sugar until light and fluffy. Add the vanilla and lemon juice, and mix well. Stir in the flour using a spoon or spatula, just until incorporated. 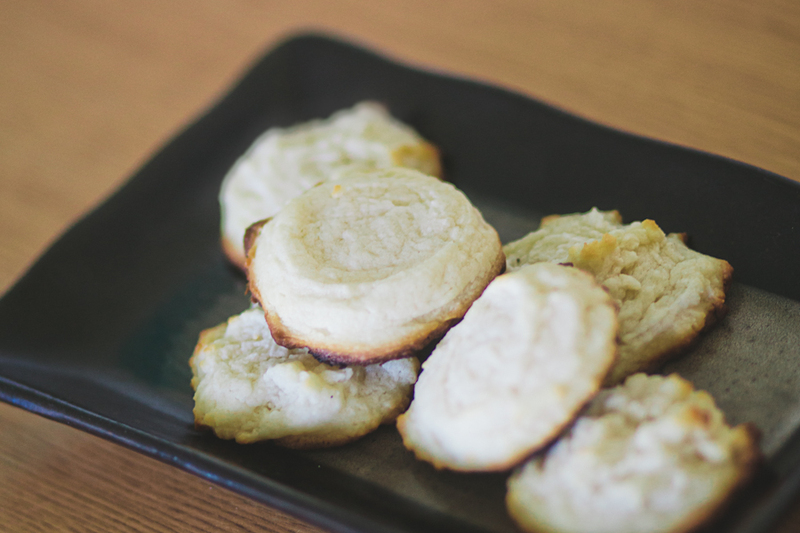 These cookies are creamy, tangy, sweet, chewy, and yummy. I hope you'll give them a try!